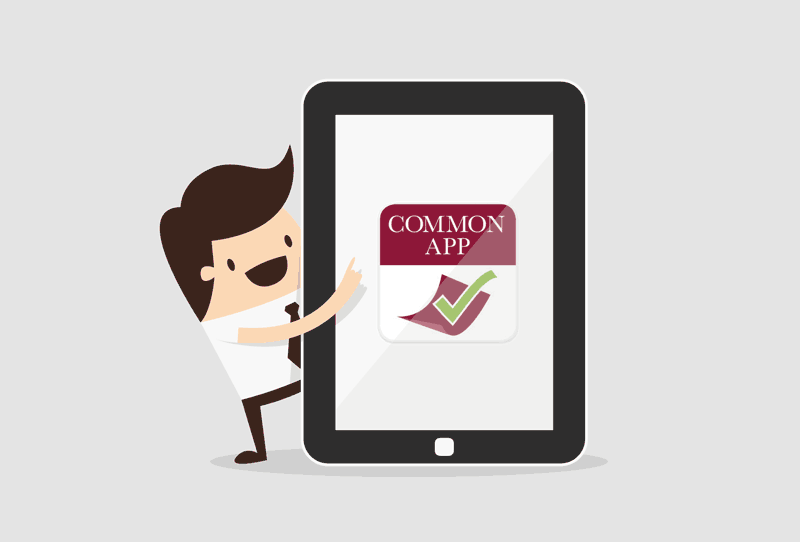 CommonApp is an online application portal containing information on more than 750 universities and colleges. The platform aims to streamline part of the college admissions process and allows domestic and international students apply to multiple universities all at once. Very often, this is the only way for direct applicants to apply to universities from the United States.